George W. Bush | Steve Steve Stephens Rules! 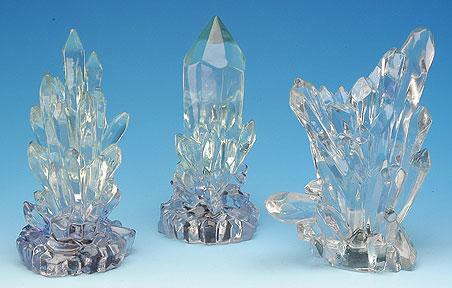 I believe in these magical crystals. you should too. I pray to them because jesus wants me to. Banana Banana. so does anyone want to go get some ice cream!